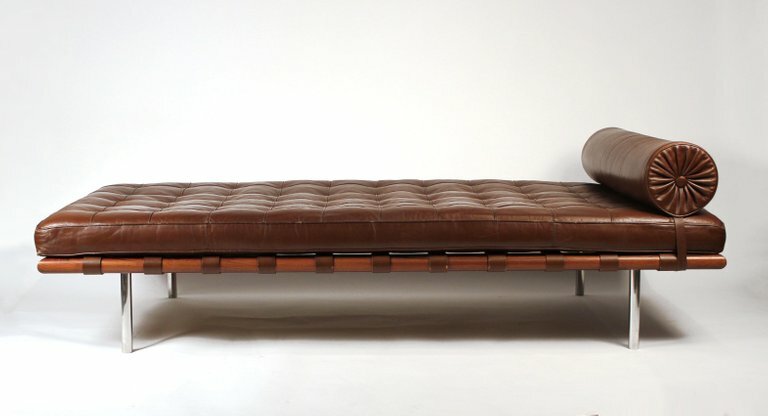 Early Production daybed designed by Ludwig Mies van der Rohe – 1930. 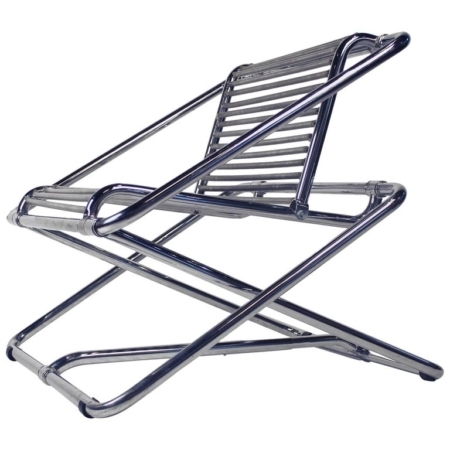 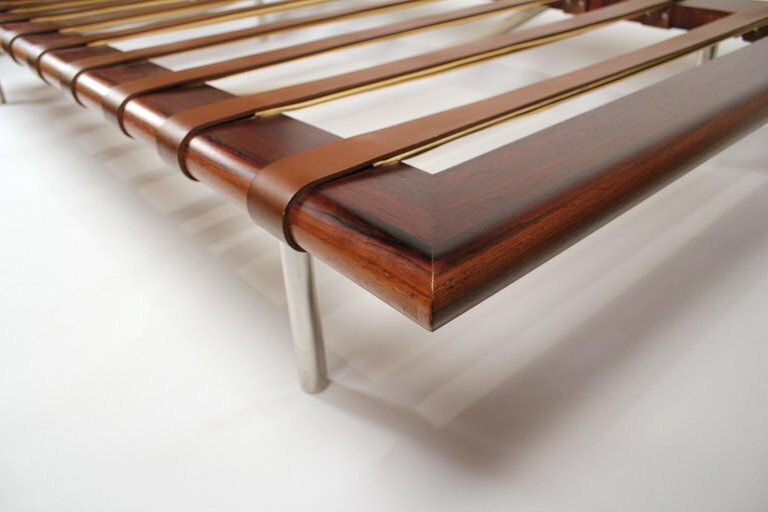 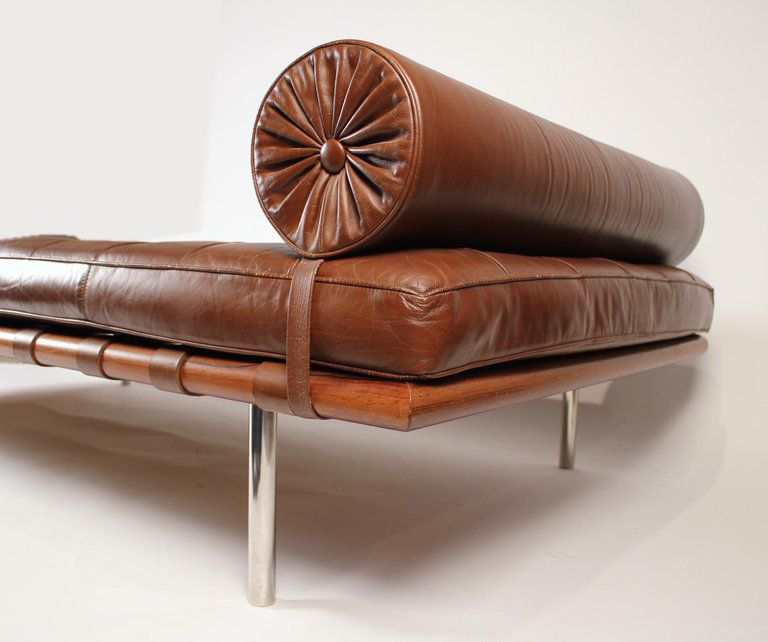 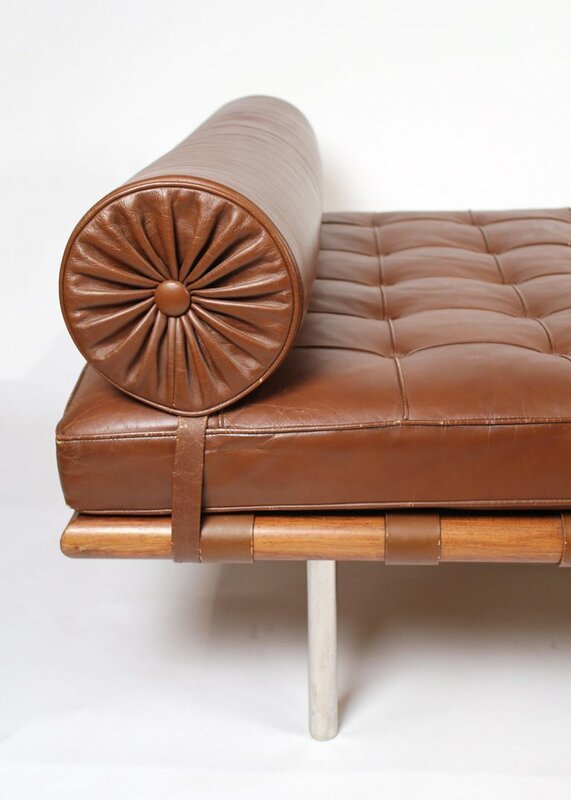 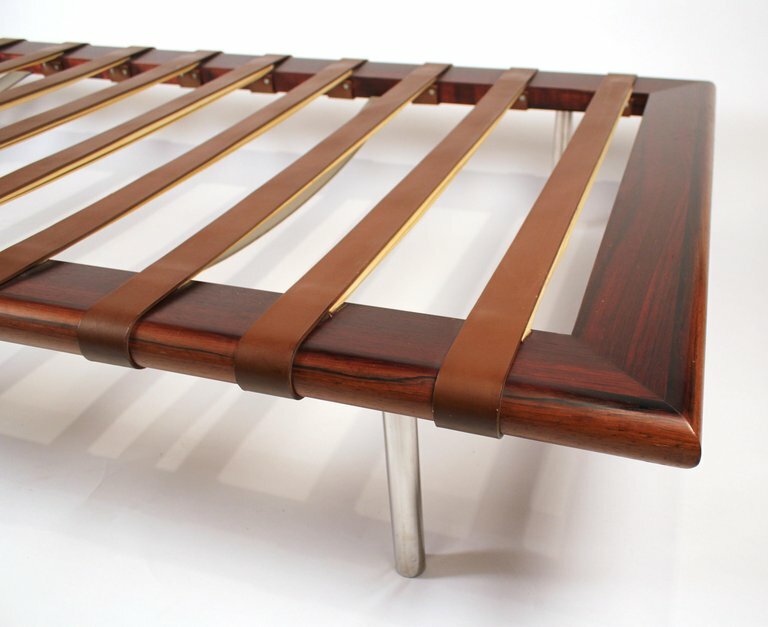 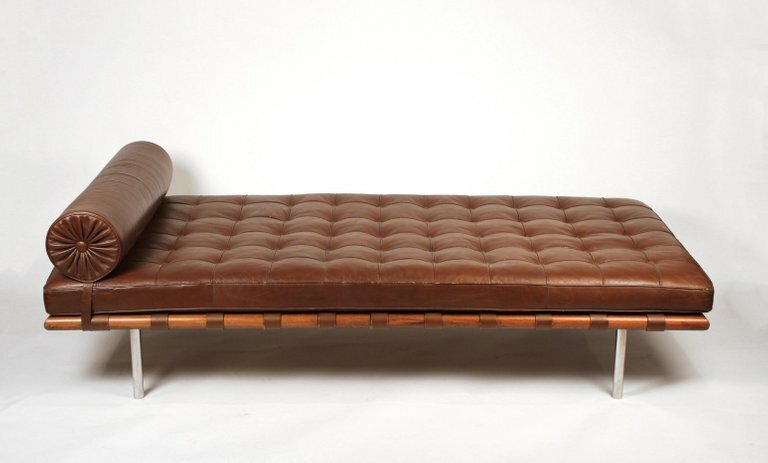 This is an absolute excellent example of the iconic Bauhaus design daybed / sculpture. 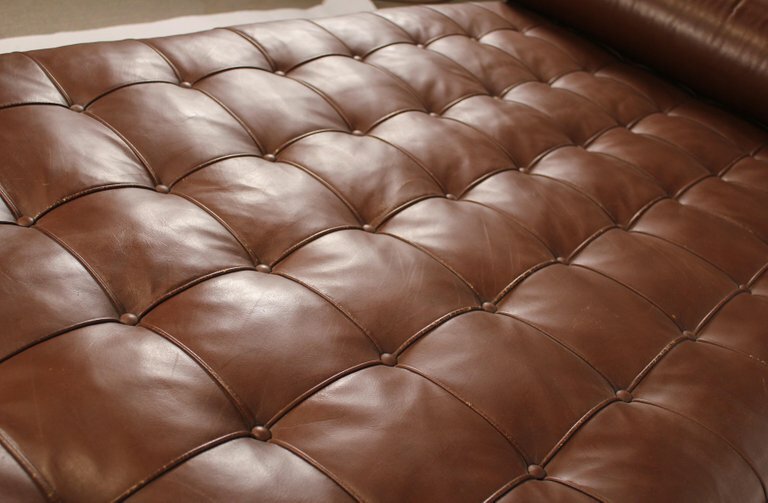 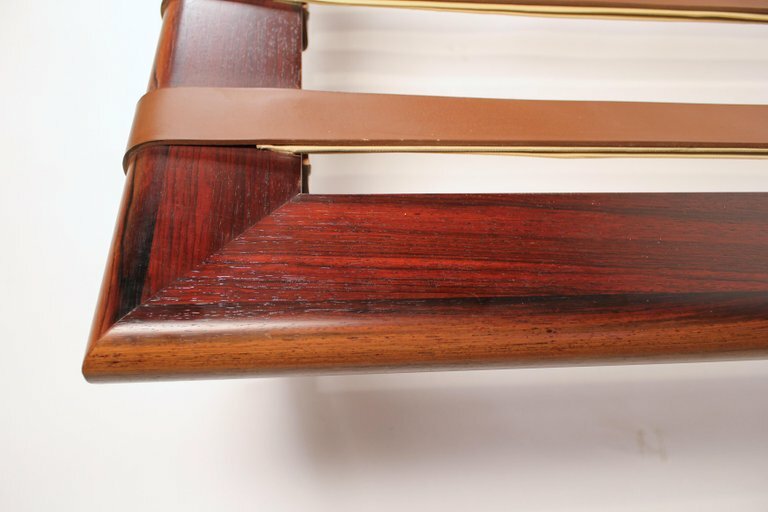 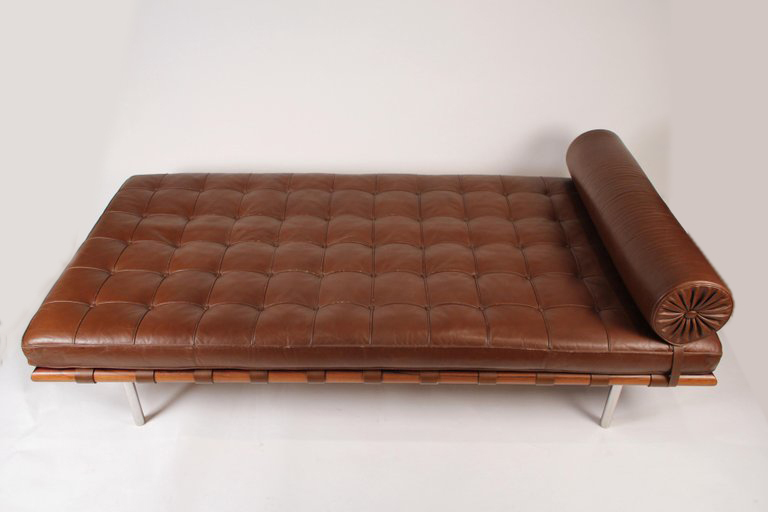 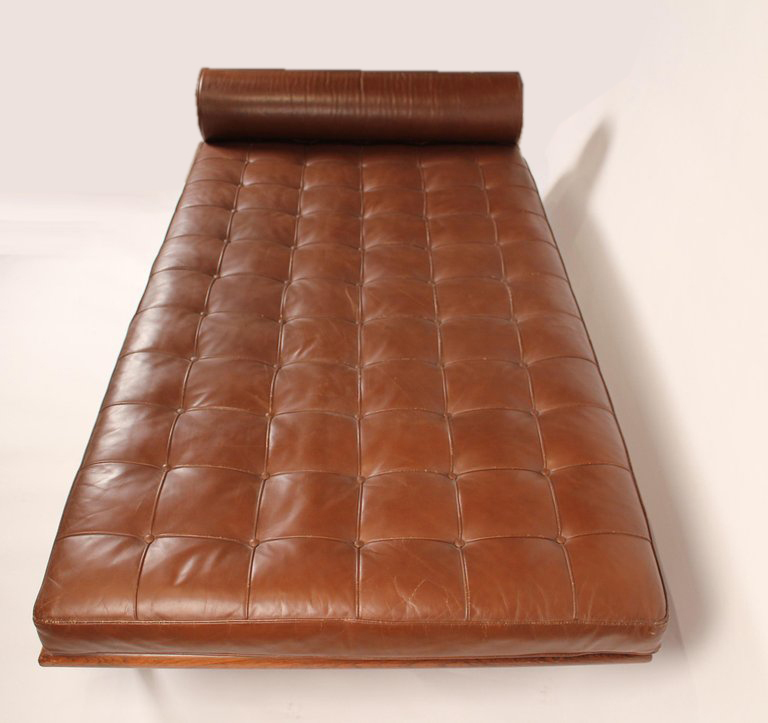 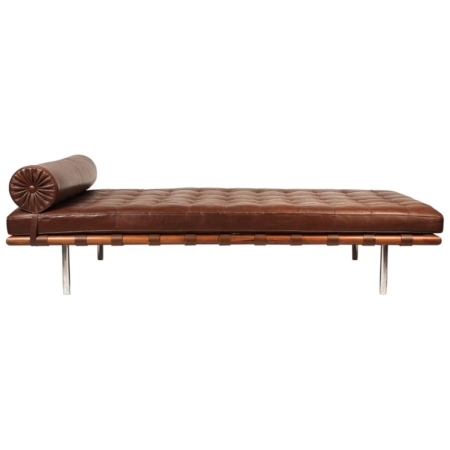 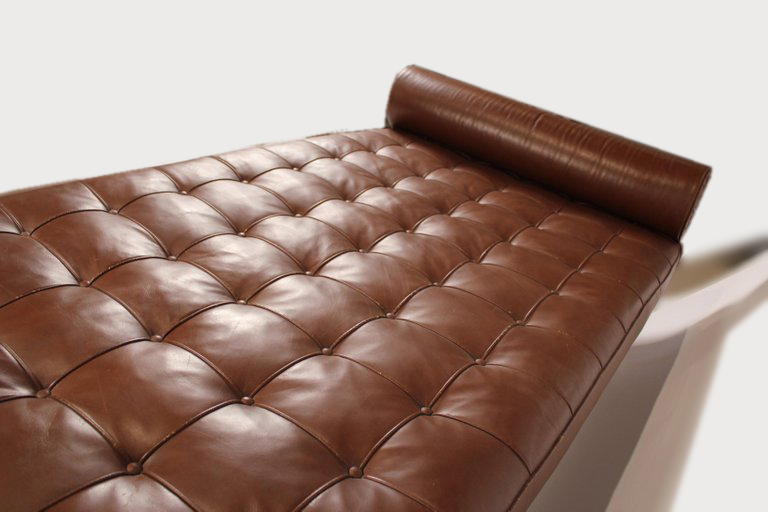 This is a beautiful early production produced by Knoll that’s in excellent condition with the rare rosewood and a beautiful chocolate brown leather. 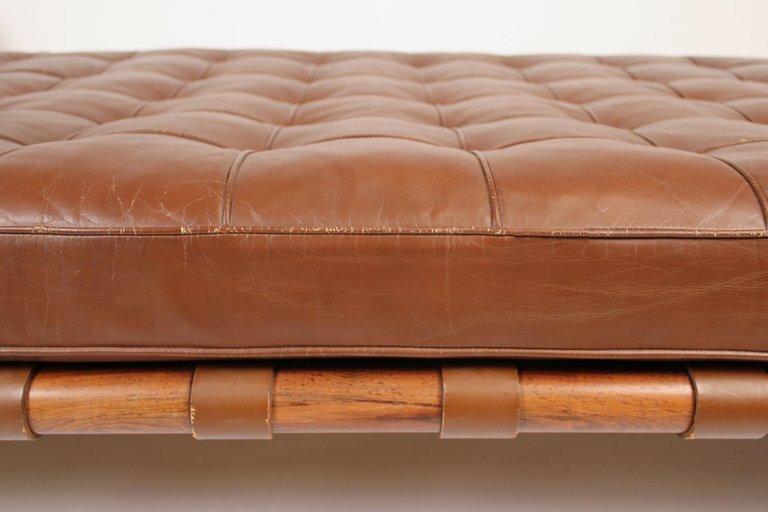 The original leather, bolster, and straps are in excellent original condition. Ludwig Mies van der Rohe (German, 1886–1969) Architect, furniture designer and educator, Ludwig Mies van der Rohe was a central figure in the advancement and promotion of Modernist design and architectural theory and practice. 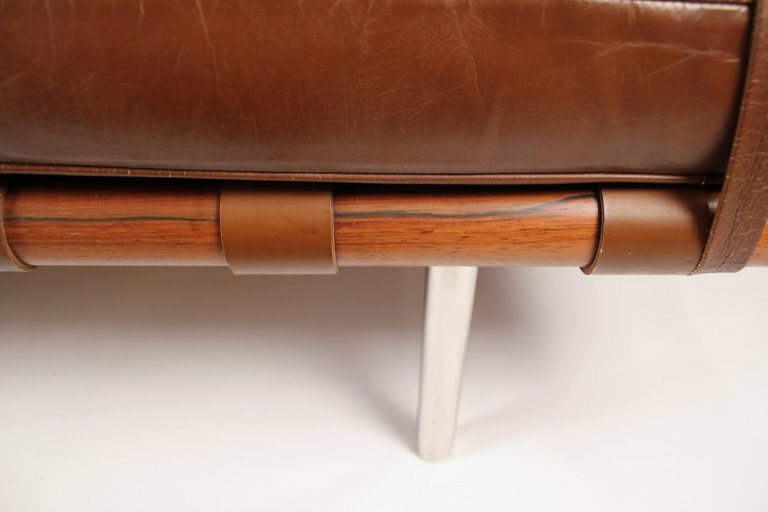 Like Frank Lloyd Wright and Le Corbusier, he was a hugely influential presence in the field, who shaped the course of 20th-century architecture both through his buildings and his teaching of rationalist design principles.